From childhood, I have associated sand dunes and desserts with hot, dry weather and snow with cool sub zero temperatures. Obviously, I am wrong! See, they can co-exist. Sand dunes under snowy mountains. What a sight? 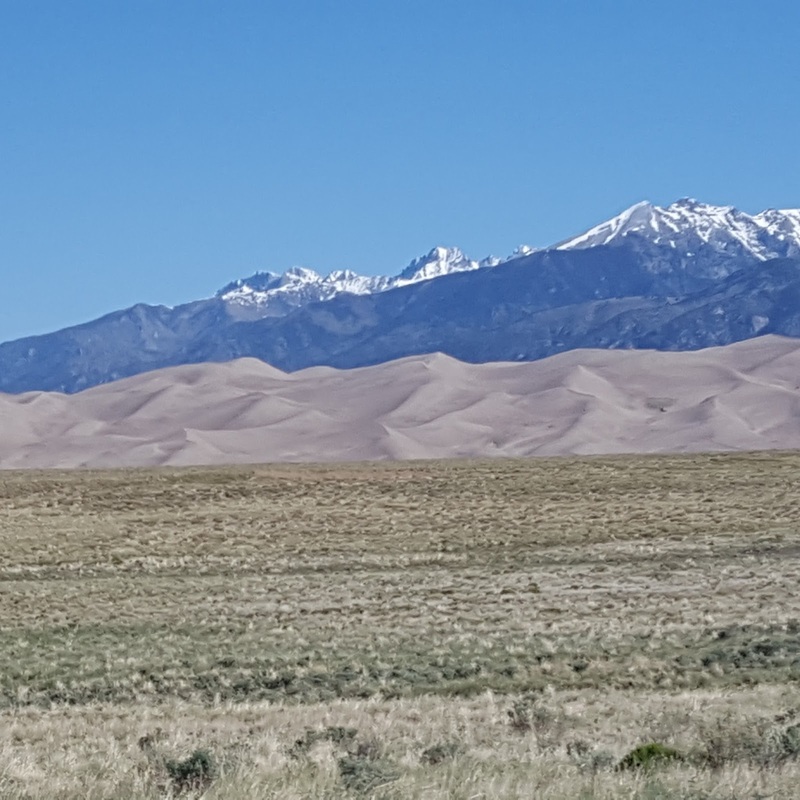 Nestled against the Sangre de Cristo mountains, the Great sand dunes national preserve which is in Southern Colorado has the North America's tallest dunes with 330 square mile deposit of sand. 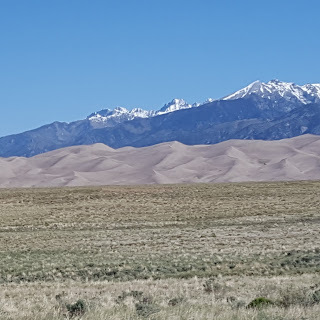 The Great Sand Dunes have been formed over thousands of years, as sand deposited by mountain streams and playa lakes on the San Luis Valley floor is carried in the form of small dunes by predominant southwest winds toward a low curve in the Sangre de Cristo Mountains. 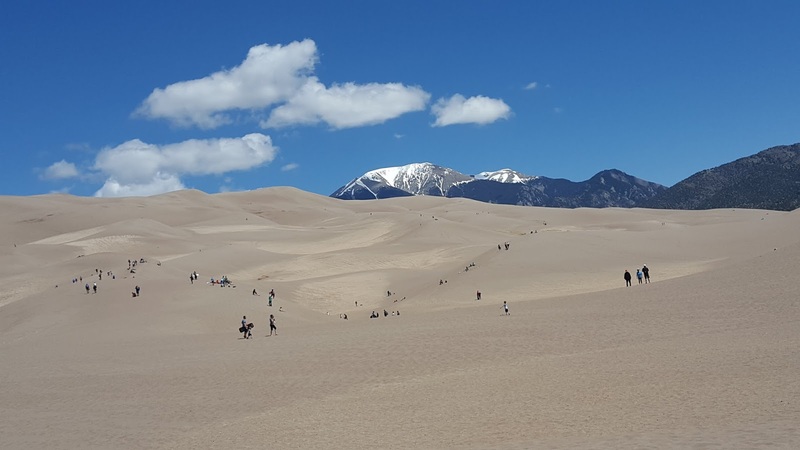 With an elevation ranging from 7500 ft to 13000 ft, hiking the dunes gives a beautiful view of the mountains. 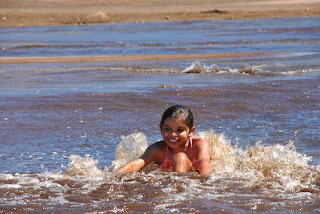 We planned this weekend trip recently and this is the perfect place for kids to enjoy summer weather. We reached the park by 9 which is the best decision of the day as the end of may and June is the most crowded time to visit the park. Parking is very difficult to get after 10 am and the sand becomes hotter gradually. Ensure that you stop by the visitor center to know about how these dunes are formed and also experience the stones and their properties. There is a 20 minutes video shown at the visitor center about the park. The sand is soft and so, it is not much strain on our feet. We enter the sand dunes through medano creek. This creek is the best place to chill out in summer with kids. As in a beach, water takes out sand below our feet while it passes. Water level is not high and so, safe for kids. After crossing the creek, we hiked the small and large sand dunes and slid through them. We can rent sand sleds at the visitor center. Sliding through the soft sand is an awesome experience. 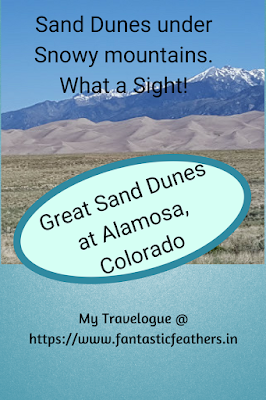 We couldn't go very far as we have a 2 year old to manage but could hike a dune which took us to an elevation of 9000 ft. You can easily spend 2 hrs at the dunes. If you have more time, do visit Zapata falls to enjoy spectacular views of dunes. The road leading to Zapata falls is bad for a 2 mile stretch so it's better to drive by a vehicle with high ground clearance. If you have some more time and patience, do try Montville loop trail which is a short, shady hike beside a small creek. 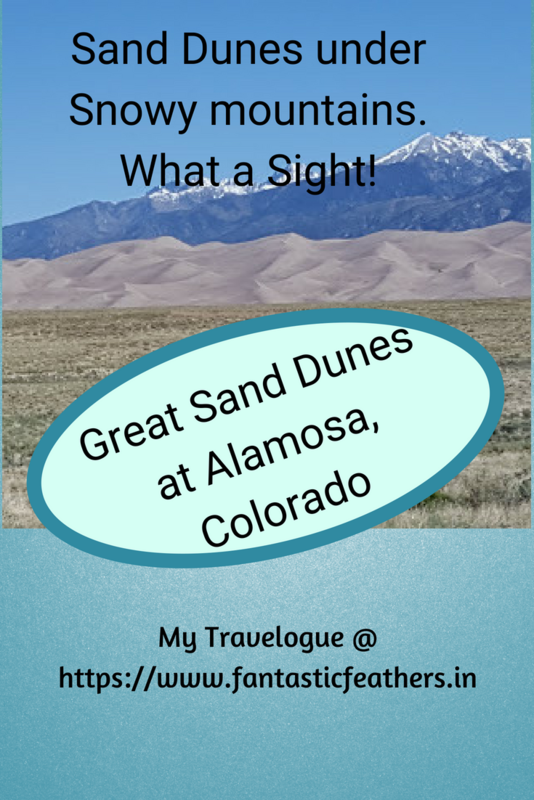 The drive between Colorado Springs and sand dunes is worth a mention too. 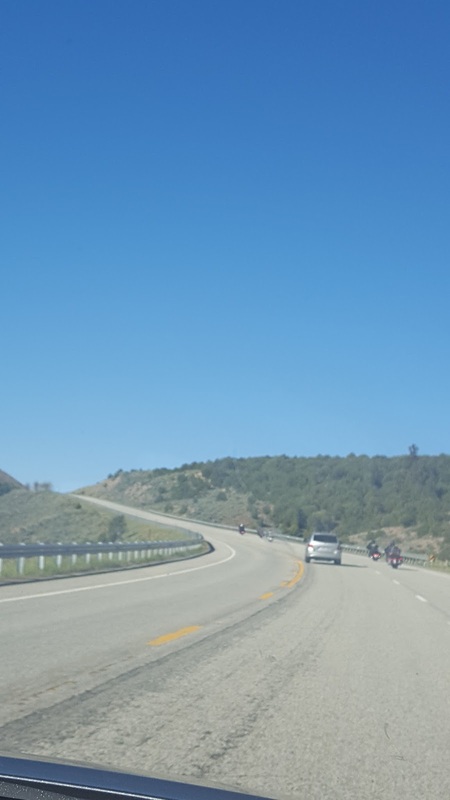 It's beautiful with curved roads in the middle of mountains. 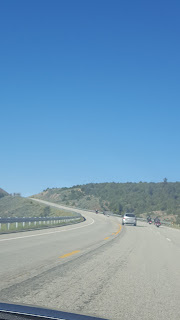 So, that's about our first vacation this summer, but please do follow my blog on more travelogues to enjoy scenic beauty of Colorado in the coming months. 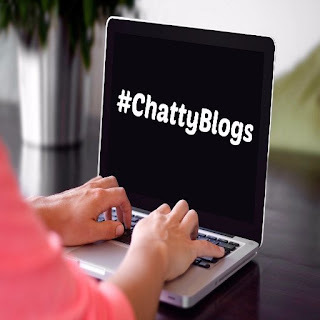 Linking this to #Chattyblogs link up hosted by Shanaya. Sand dunes and snowy mountains sounds like an interesting combination. I can see how much fun it must be to climb on the sand dunes. Beautiful. Wow! Just Wow! Who would have thought that they could co-exist. Such a sight that was. Thank you so much for sharing, Ramya. It looks majestic. lovely roads.added to my travel bucket. Thanks for sharing. The scenery is beautiful. I also couldn't imagine snow and desert together. Strange! Sand dunes looks mysterious to me. Hope it would go off when I see one in real. Yes. Do try to visit Vasantha. Kids had fun climbing them.